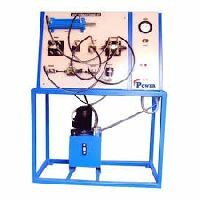 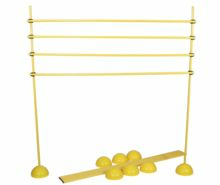 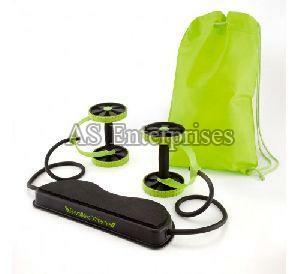 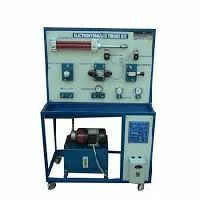 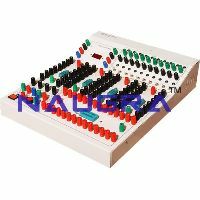 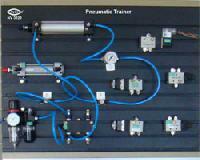 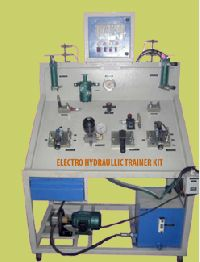 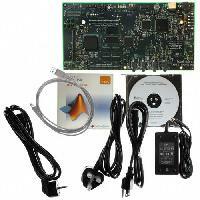 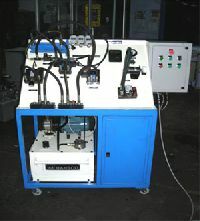 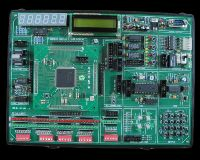 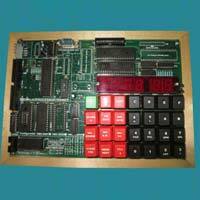 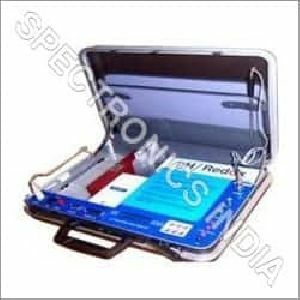 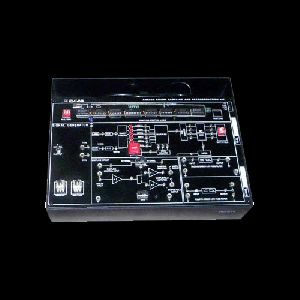 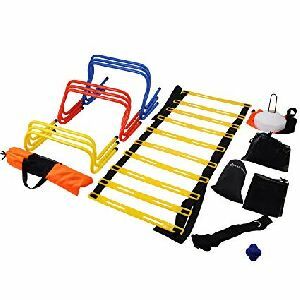 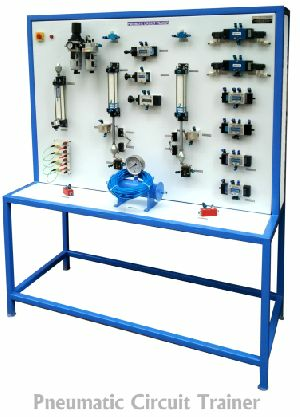 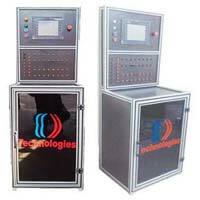 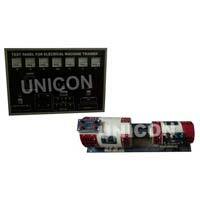 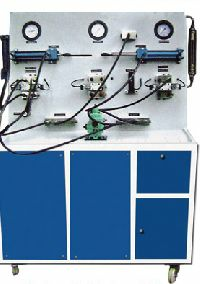 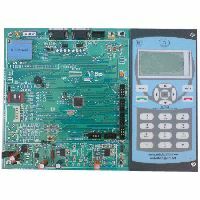 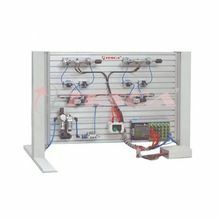 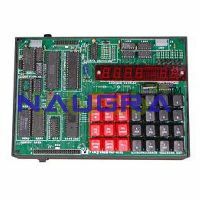 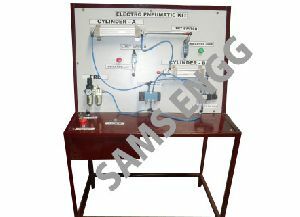 We are engaged in supplying of analog trainer kit. 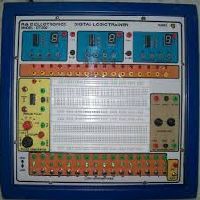 Duty Cycle : 0 – 90% in decade steps (switch Selectable). 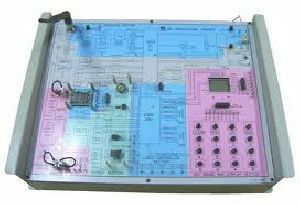 Sampling Frequency : 2,4,8,16 & 32 KHz (Switch Selectable). 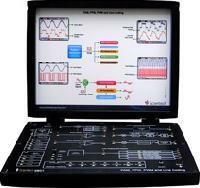 On – Board Generator : Synchronized 1 KHz Sinewave (5 Vpp). 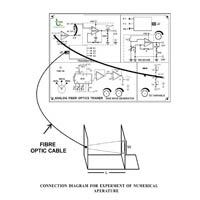 Crystal Frequency : 6.4 Mhz. 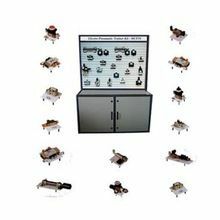 Fault Switches : 8 nos. 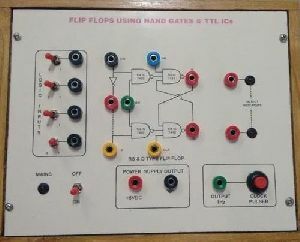 through 4 way DIP switch for troubleshooting at different blocks. 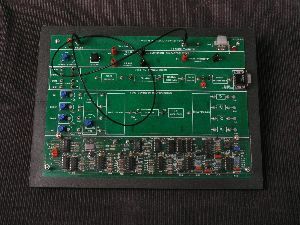 Low Pass Filters : Butterworth 2nd & 4th Order Filter Cut – off frequency 3.4 KHz. 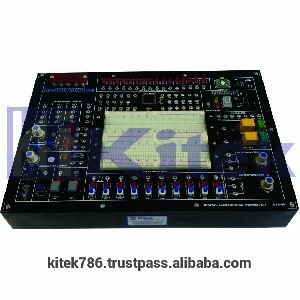 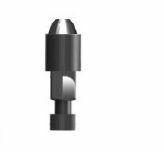 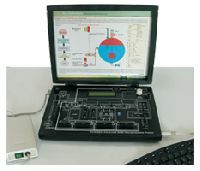 Hardware Specifications : Remote control by AT commands (according to GSM 07.07 and GSM 07.05) , Data, SMS, Voice.